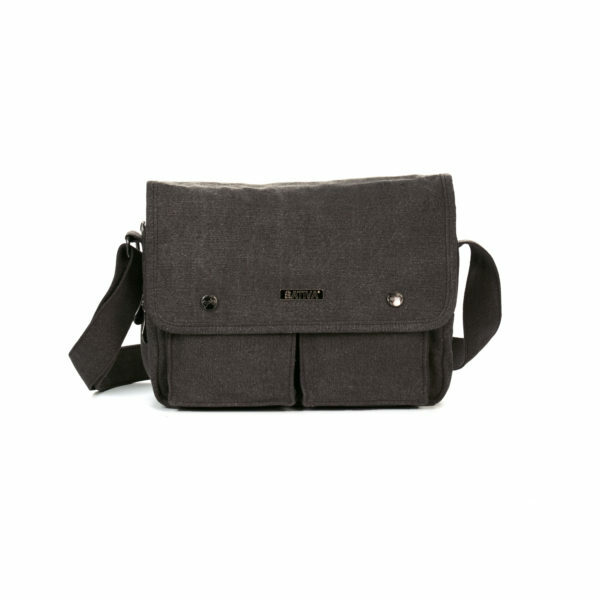 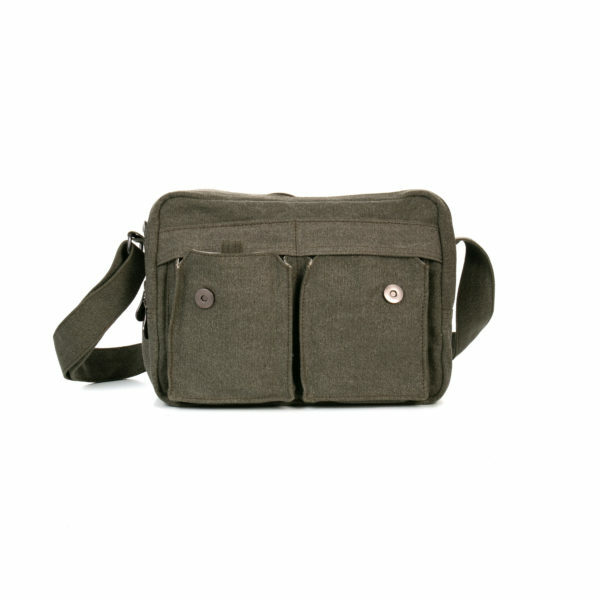 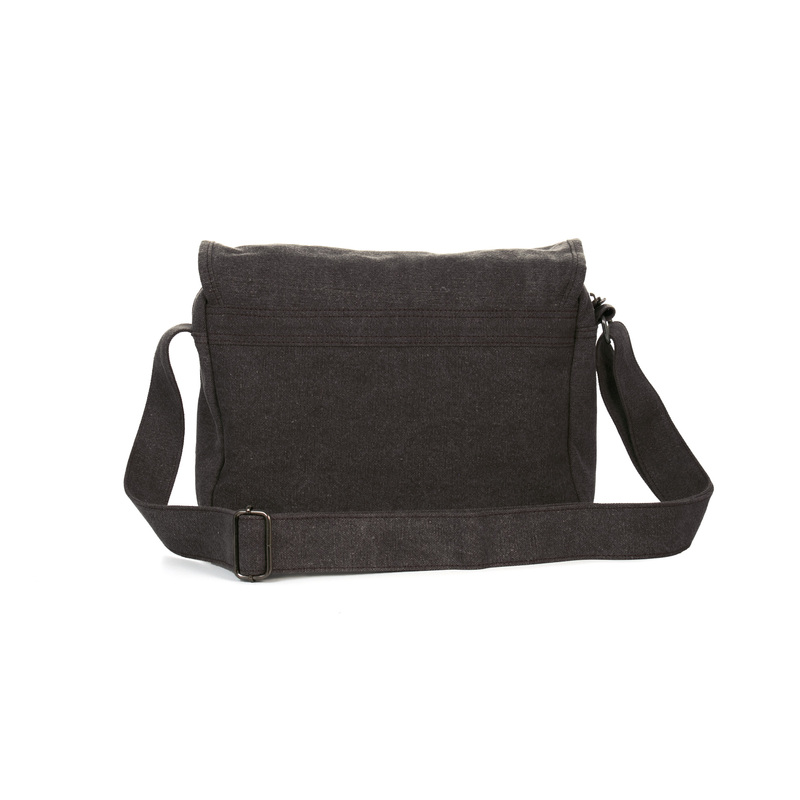 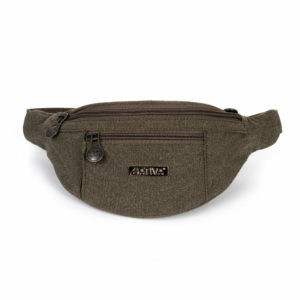 This practical Medium Shoulder Bag from Sativa offers great comfort and durability. This casual and trendy Shoulder Bag from the Sativa Hemp/cotton mix Shoulder Bag range is perfect for everyday use. 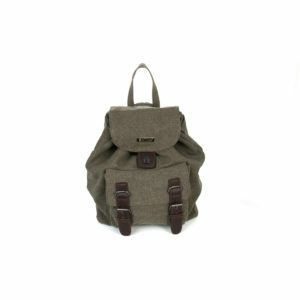 Made from natural hemp/cotton mix this bag is not only durable but is also environmentally friendly. 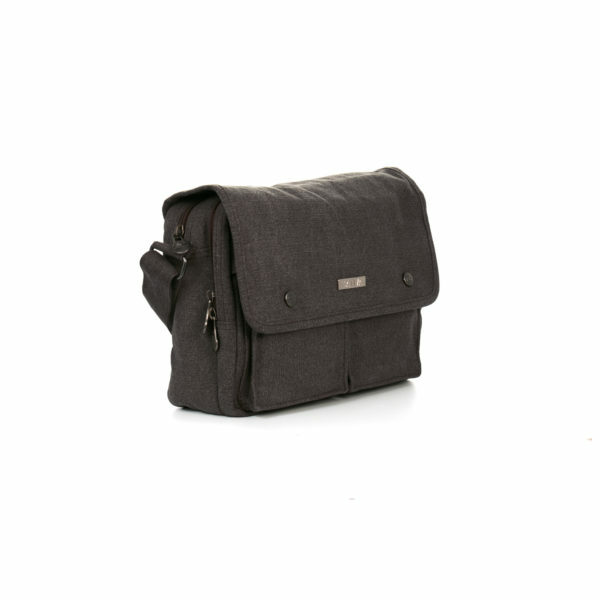 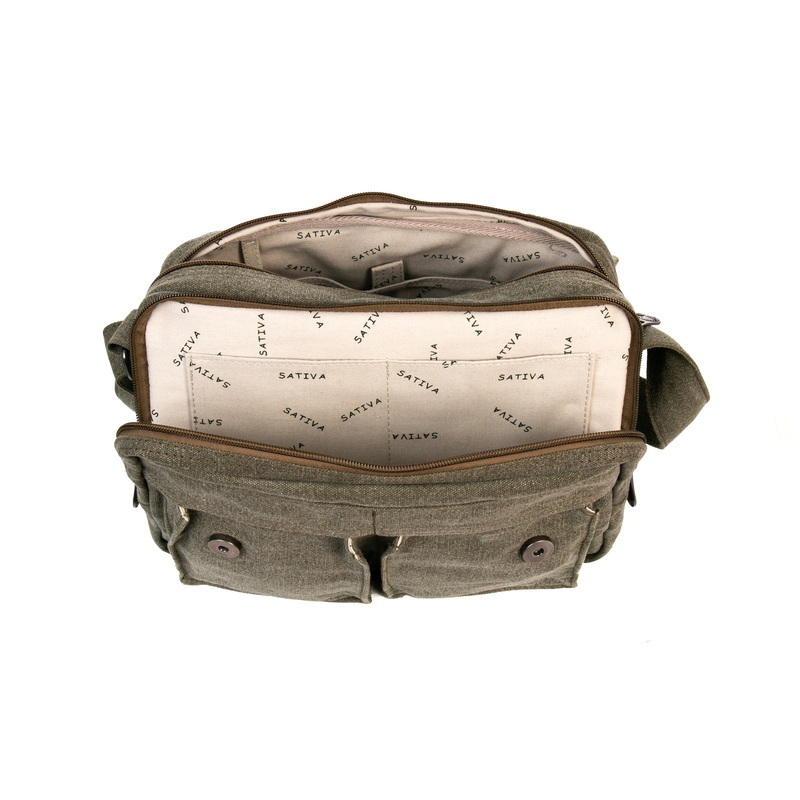 This shoulder bag is designed to keep you well organised, it features pen slots, credit card slots, coin pocket and a mobile phone holder, also a rear pocket to keep items close to hand. 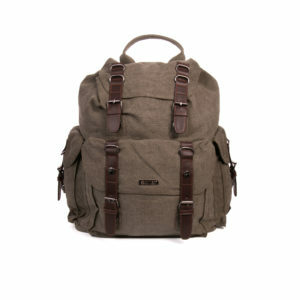 It has an adjustable shoulder strap to make sure you’re firmly fixed in, with absolute comfort.